If you are using banking or cryptocurrency apps on your mobile phone, you need to read on. 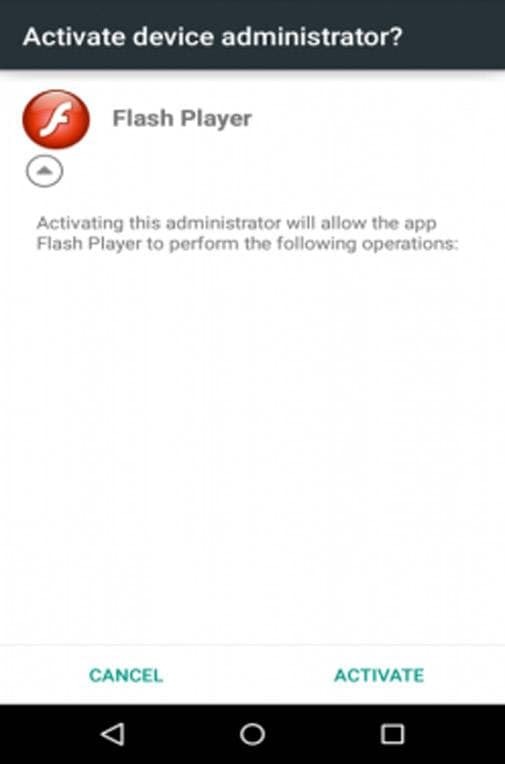 An Android Banking Trojan called Flash Player has affected over 232 banking apps, many of which are mobile apps of prominent Indian public as well as private banks. Android mobile phone users having third party app stores – an online app market to install apps, just like Google Play but not owned by Android OS or Google – run the risk of accidentally downloading this malware, putting confidential security details like netbanking customer id and password at risk. Links to download this can also come through spam emails or SMS. Don’t download apps through SMSs or emails. Spam email can direct you to third-party stores or unknown resources. Don’t use websites that distributes Trojan files or malwares.